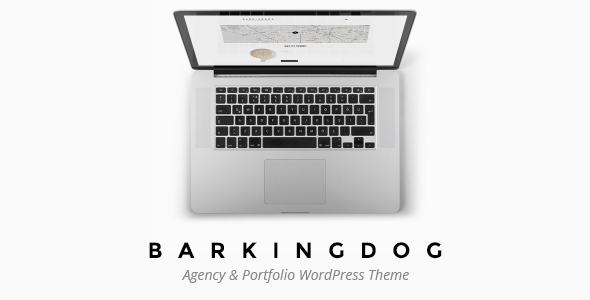 BarkingDog is a powerful WordPress theme, with many wonderful portfolio layouts. You can really adjust it to your needs! It can be used as multiple purpose WordPress theme. Different shapes layout: Circle shape, Diamond shape or Upload your own shape! General settings: backgrounds, header types, Google fonts, ..